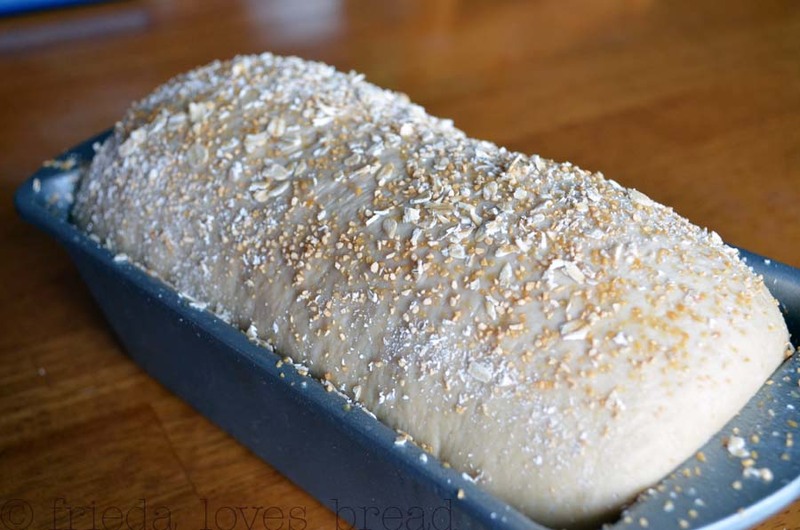 The temperature in Utah has dropped, signalling Fall and bread baking weather! If you haven't given this Maple Oatmeal Bread a try, I encourage you to make it today ~ it is everything you'd want in a breakfast bread: whole wheat bread combined with oatmeal and sweetened with REAL maple syrup. Hot water, oats, maple syrup, extract, butter and salt is combined to soften the oats. If you have oat groats to grind into flour, even better! 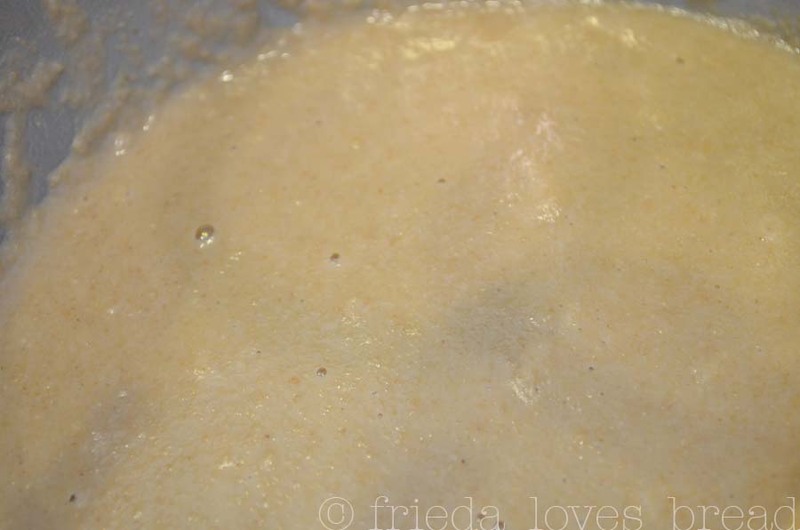 Wheat flour, oat mixture, yeast and salt are combined and allowed to "sponge" or sit to proof the yeast. See those little bubbles on the surface? 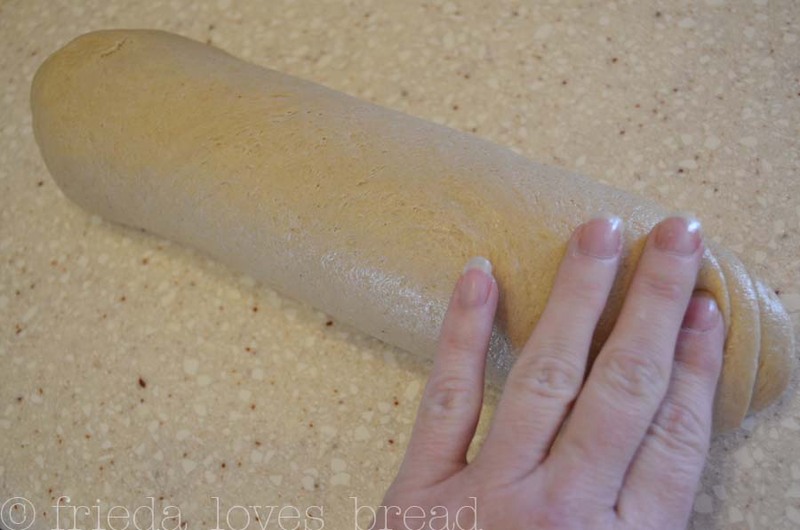 That means we're good to add the rest of the flour! 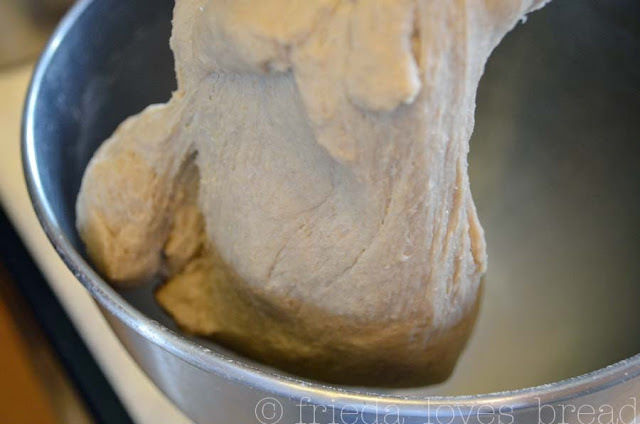 Add the rest of the flour, using a dough hook, kneading until you get a smooth, silky, and slightly tacky dough. 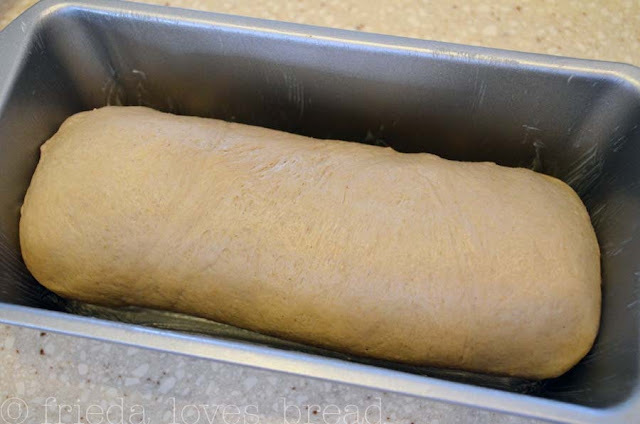 Cover and rest your dough in a warm place until double. Lightly oil your clean work surface, roll out the dough into an 8x12 inch rectangle. Roll it jelly-roll style and pinch all seams closed. Place seam side down into a greased loaf pan. 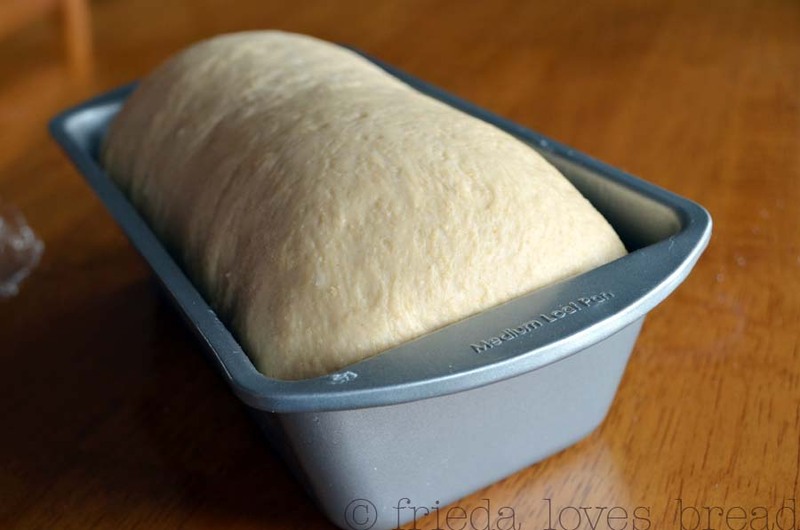 Cover loaf with plastic wrap and let rise till almost double. You will want the crest of the dough to be about 1" above the edge of the loaf pan. 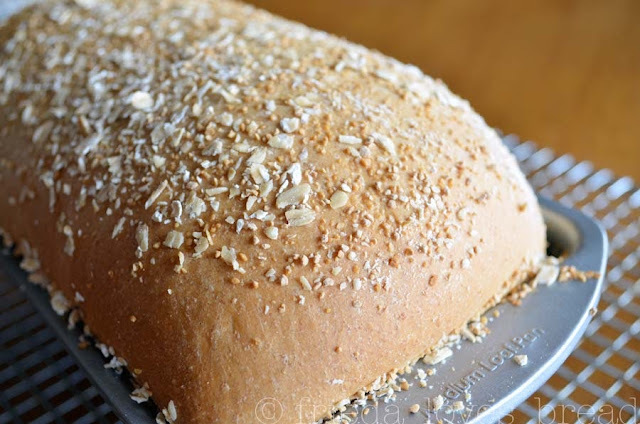 Mist the top of the loaf with water and sprinkle some coarsley chopped rolled oats on top. If you have some maple sugar, that's good, too! 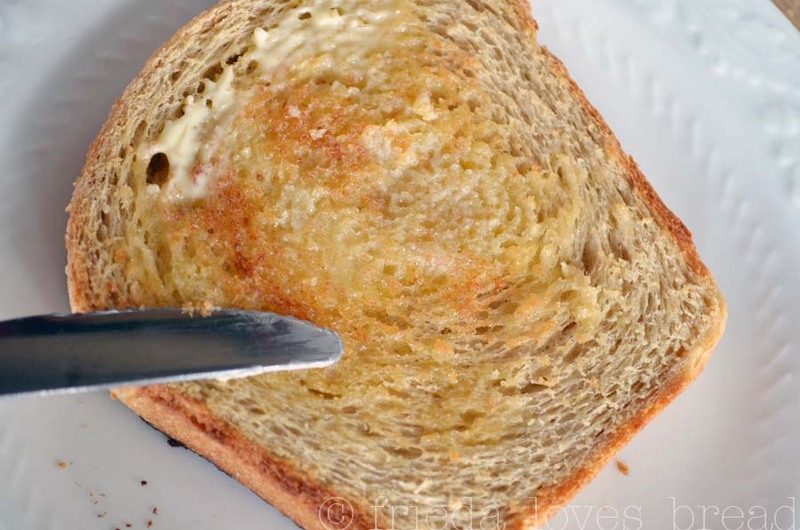 This bread is amazing. 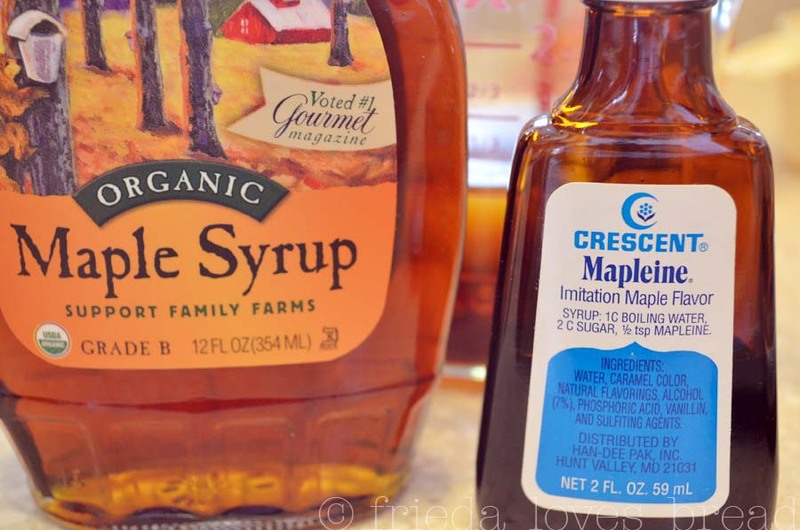 Nutty, slightly sweet, perfect for toasting or making French toast.